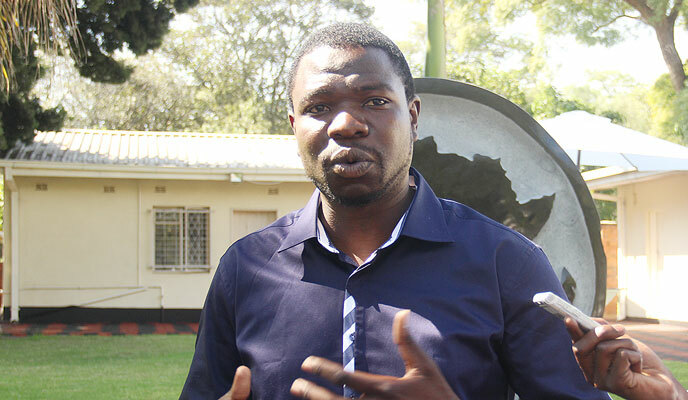 ZIMBABWE – ZANU PF has set its eyes on Prophetic Healing and Deliverance (PHD) Ministries founder Walter Magaya and United Family International Church (UFIC) leader Emmanuel Makandiwa for funding to raise the $3 million required for its December conference. The annual Zanu PF conference will be held in the resort town of Victoria Falls from December 7 to 13. NewsDay is reliably informed that Zanu PF, after failing to find takers for its extravagantly-priced tables at a fundraising dinner to be held in Harare tomorrow night, has turned its eyes on the two churches for funding. “They [Zanu PF] approached churches, including PHD and UFIC, asking for funding,” an official, who refused to be named, said. “The party is struggling to raise funds for the conference. Very few tables have been bought. Most companies are hard-pressed and they are failing to pay for the tables, particularly the platinum ones, because of the economic situation prevailing in the country. Tables at the fundraising dinner range from $10 000 for bronze to $100 000 for platinum and the guests will be addressed by Vice-President Emmerson Mnangagwa. UFIC spokesperson Prime Kufa said he was not aware of the development, while PHD spokesperson Admire Mango could not be reached for comment yesterday. But reliable sources insisted the two churches, arguably the largest in the country, have been approached for funding, as Zanu PF scrounged for money to cater for the over 6 000 delegates expected to attend the annual shindig. Zanu PF secretary for finance Obert Mpofu somewhat confirmed that the ruling party had indeed approached the charismatic preachers in its fundraising drive. “Churches form part of the public we have been working with. We have approached all the stakeholders of Zanu PF, people have been forthcoming,” he said. “Most of the tables at the dinner dance are almost taken and we are receiving an overwhelming response from the public. Mpofu said any funds raised from its latest drive would add to what the party hoped to raise at the dinner gala. Zanu PF has always been accused of coercing companies, including financially-troubled parastatals, to contribute towards its functions. Several companies were allegedly compelled to fund First Lady Grace Mugabe’s 50th birthday in July. This came a few months after most of them had contributed towards President Robert Mugabe’s 91st birthday celebrations. Last year, a group of white farmers, calling themselves The Team, was allegedly forced to bankroll the First Lady’s rallies that took place soon after her appointment to lead the party’s women’s league. Businessman Phillip Chiyangwa revealed that Grace’s political meetings were being funded by the private sector.